My name is Catherine, and I've been creating for over 20 years now. My interests over the years have grown to include assemblage jewelry (reusing vintage jewlery into new pieces), hand embroidery, and wool applique. 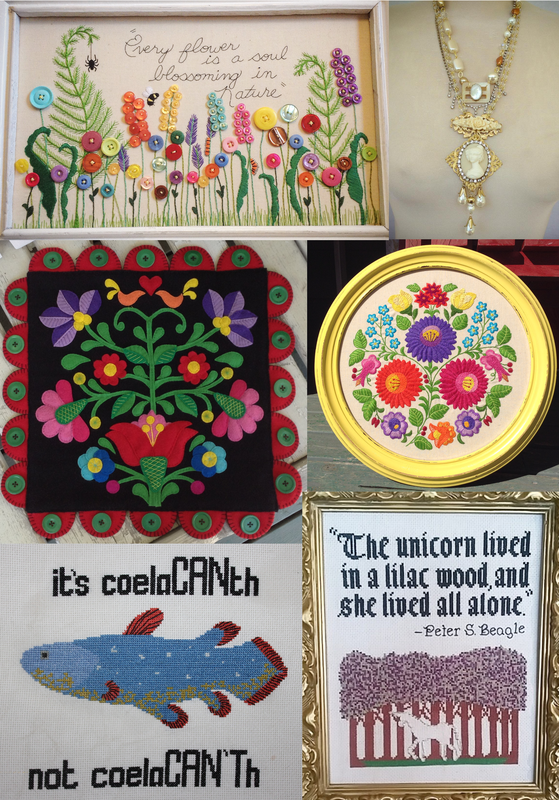 In wool and embroidery I focus more on traditional patterns and design mixed with modern colours. I'm always trying new ways to express my creativity. I try to keep growing every year!